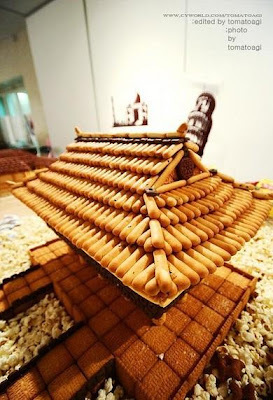 In the past we have seen creativity with bread: Bread Art, Bread Building and Sculptures, and various other things. 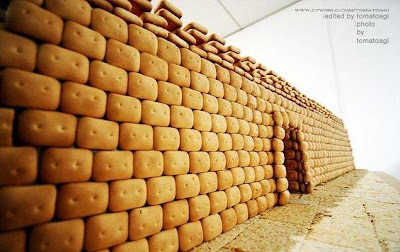 And here we have a very interesting work which uses biscuits to show creativity. 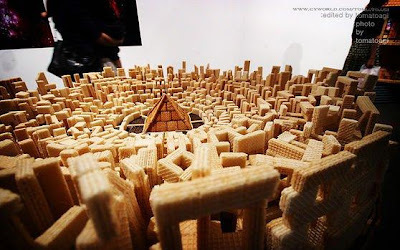 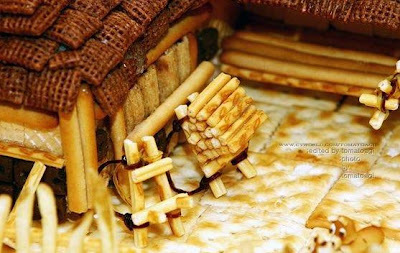 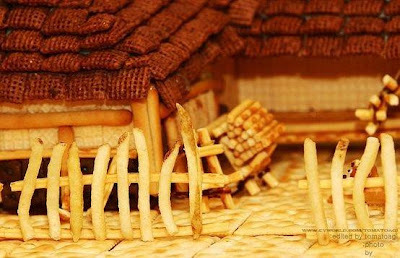 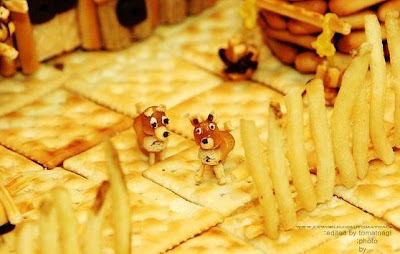 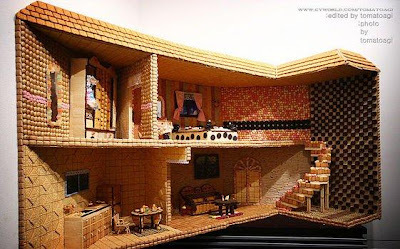 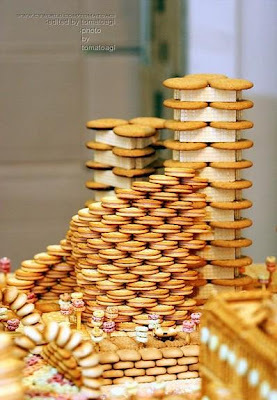 These are really impressive miniature buildings made with biscuits.